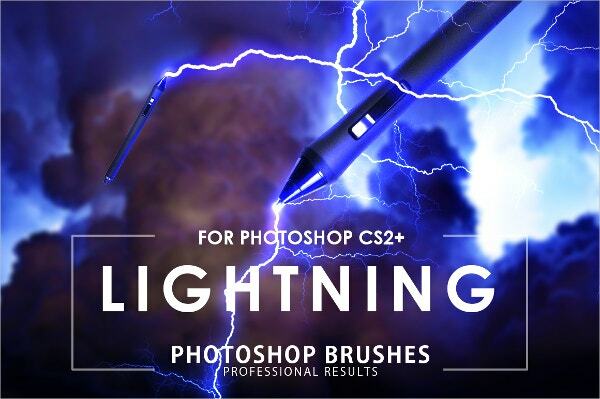 Photoshop brushes are tools used for drawing shapes and lines of any color using strokes on a layer in a document. These are great time-savers for artists as they enable quick creation of rich artwork. 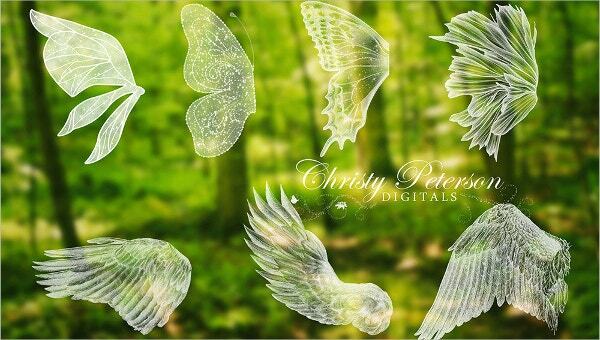 There is a plethora of Photoshop Brushes available today ranging from fabric textures to leaf designs, typography to cloud patters, and so on. 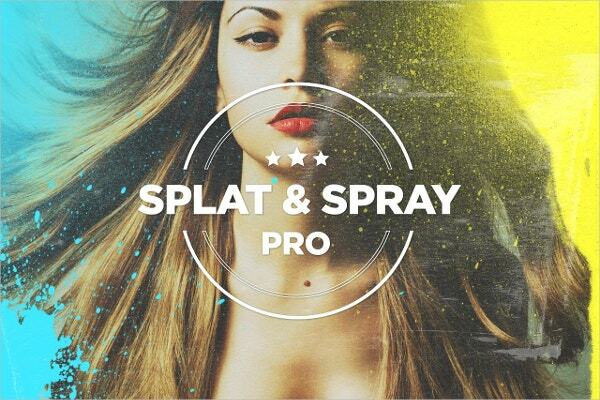 Here is a fantastic collection of free and premium PSD templates of Photoshop brushes for you. 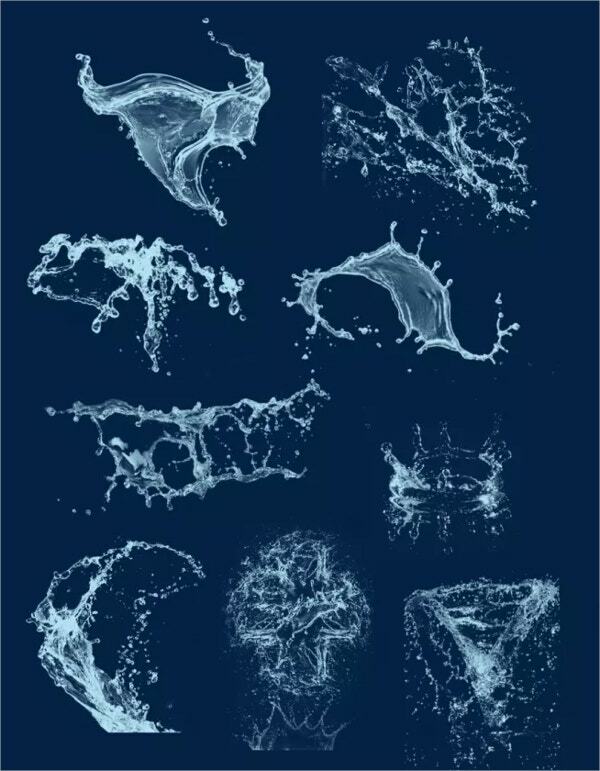 This is a collection of 10 semitransparent Photoshop Brushes of the dimension 2500×1875 px. The tools license for this collection is priced at $4. It also comes with links to free images. 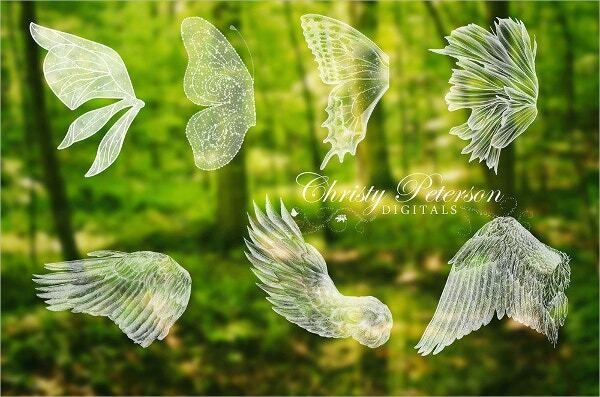 Priced at $4.45, this set includes 7 Photoshop brushes of feathered angel wings, butterfly wings, and fairy wings. Each set is a left wing. The right wing can be created by duplicating the layer. 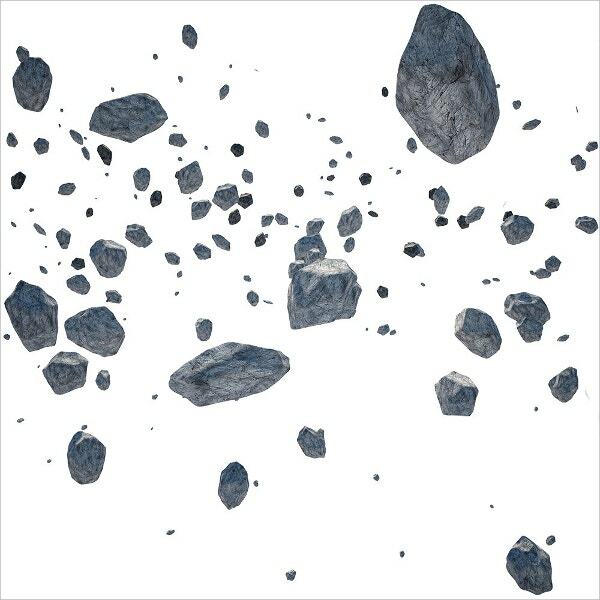 Available at $4, this Flying Stone Photoshop brush is a transparent brush with 300 dpi resolutions and 5000×5000 pixels. It comes with a tutorial on installing Photoshop brushes. 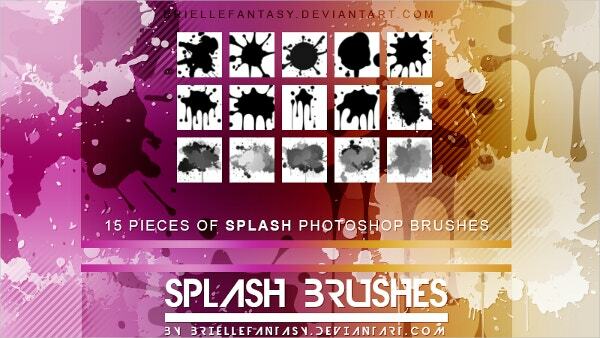 This brush pack contains 47 handcrafted and professional splat brushes (17 no.s) and spray brushes (30 no.s). 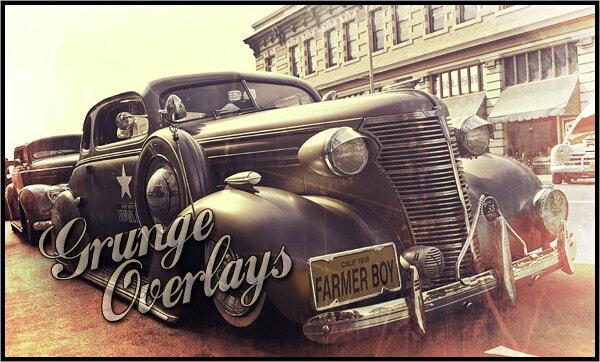 These are extremely detailed with 7000×200 px resolutions. The price of this set is $8. 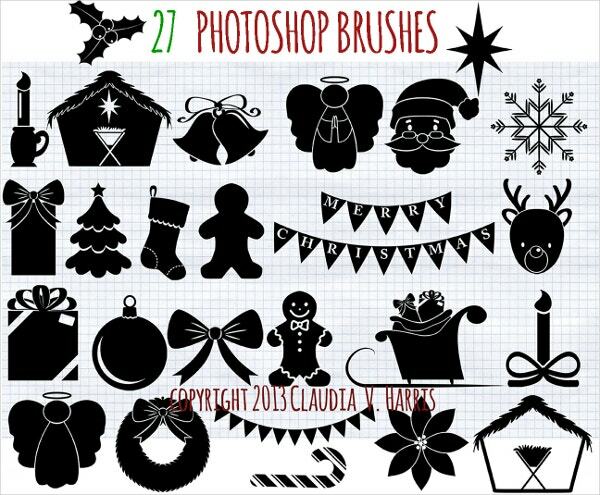 This set of 27 Christmas Photoshop brushes comes at the price of USD 4.99, both for commercial and personal use. This handmade supply is of size 1700 to 1200 pixels. 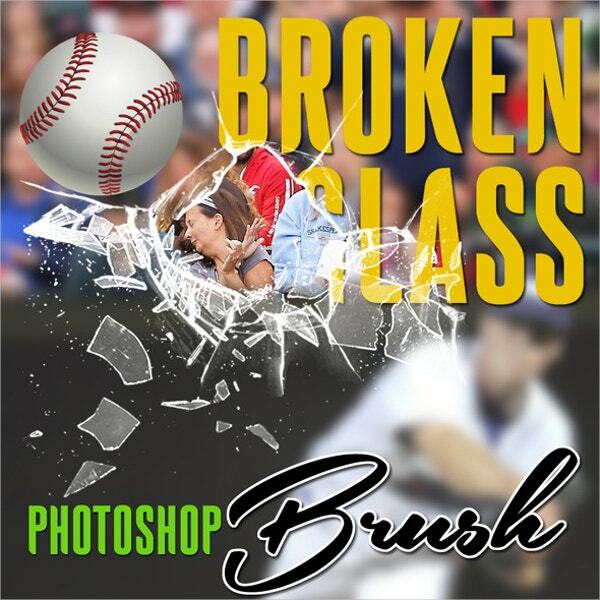 This set of 33 broken glass Photoshop brushes comes at the price of $6. This can be used for a variety of purposes including scrapbooking, greeting cards, invitation cards, etc. 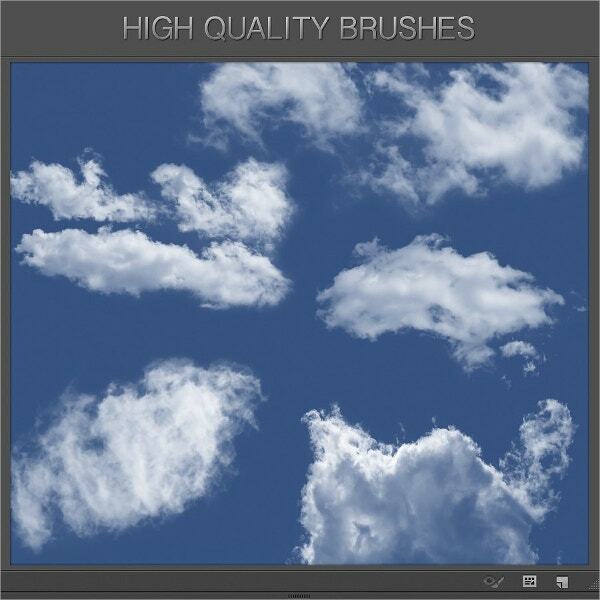 This set of cloud brushes are of high resolution and costs $6. The ABR filess of CS2 and CS6 Photoshop brushes are of sizes 2500px and 5000px respectively. 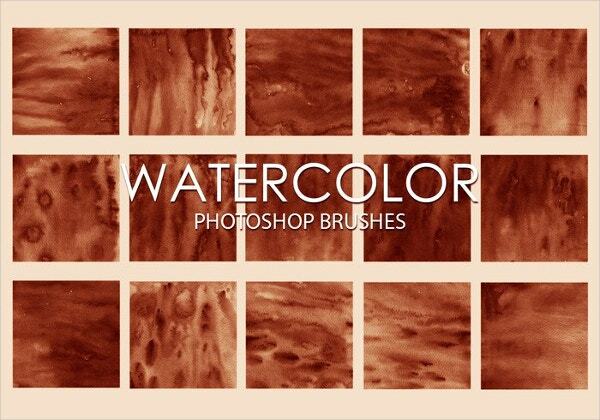 This set of 15 watercolor texture brushes is of high quality and big size (2500+ pixels). 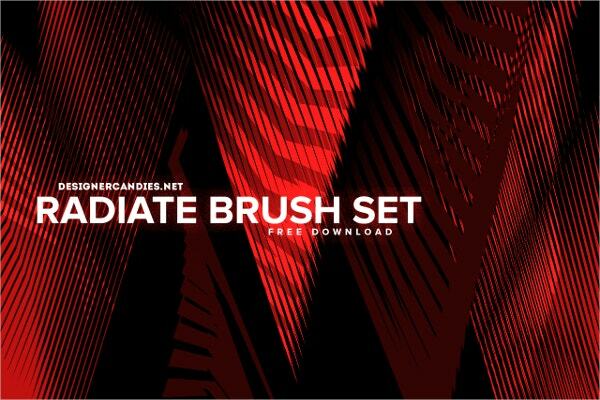 Different illustrations, arts, and other creative projects can be made with these free high-quality brushes. 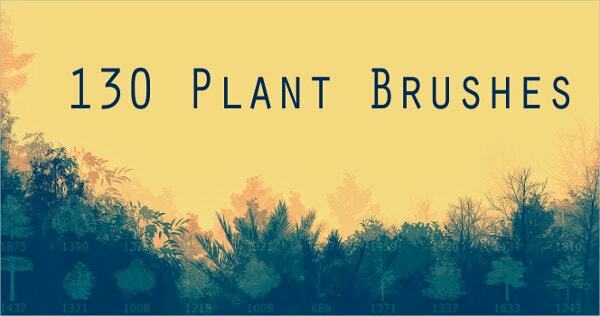 This set of 10 nature brushes is of the size 449 Kb. 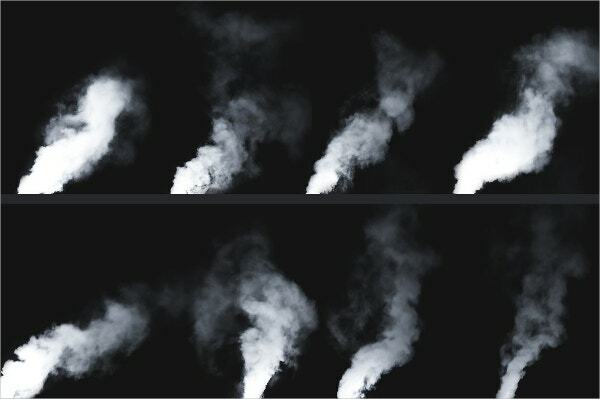 You can create backgrounds and landscapes with these. 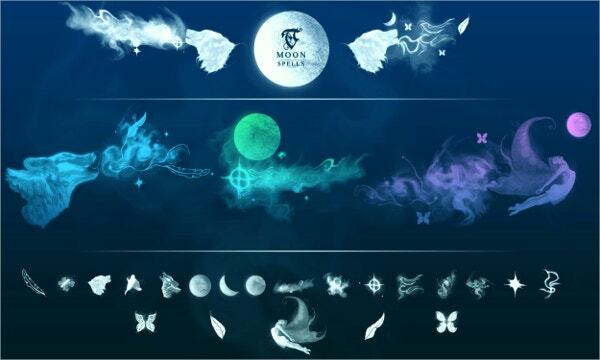 This whole set is freely downloadable. 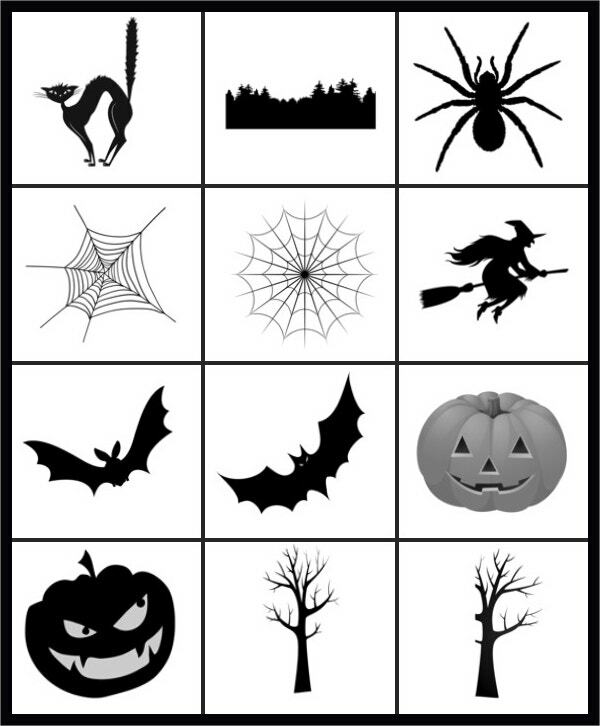 This set of 23 Halloween Photoshop brushes costs $3. It is of big size (2500X2500 pixels) and high resolution. It is easy to install and use. A help guide is included. 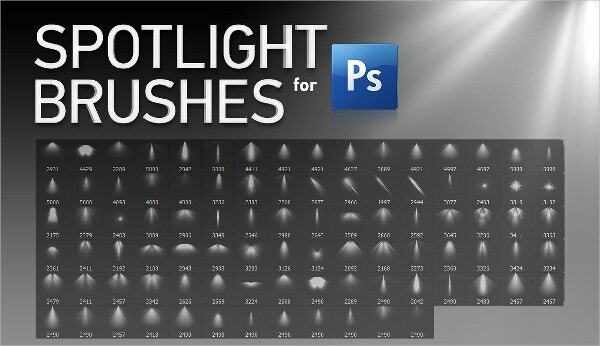 This set of 71 Spotlight Photoshop brushes of high-resolution costs $10. These are big sized (between 2500 px to 5000 px); and come in two ABR files, one for CS2 to CS5 and another for CS6 to CC users. 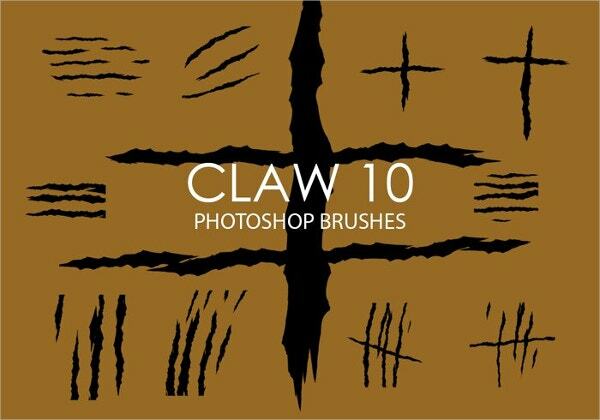 This is a set of 13 Photoshop brushes. 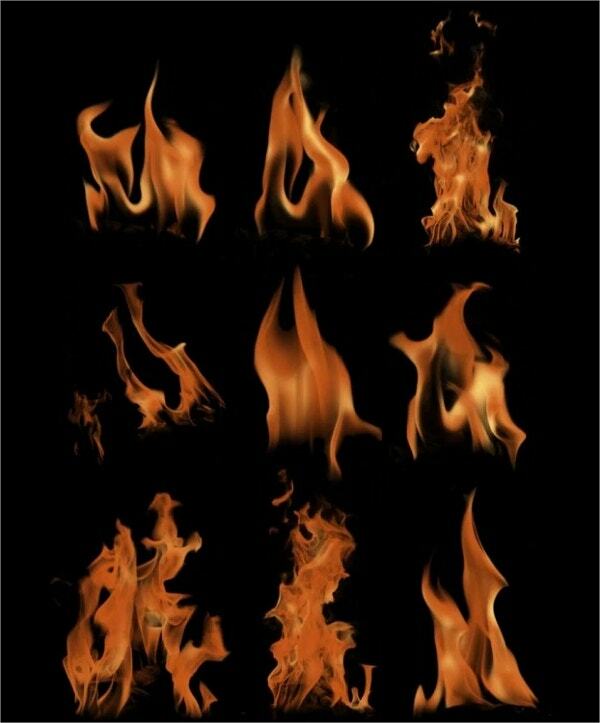 These high-quality fire brushes can be used to make numerous creative projects. It is a favorite of Nino Batitis, a Philippines digital artist. 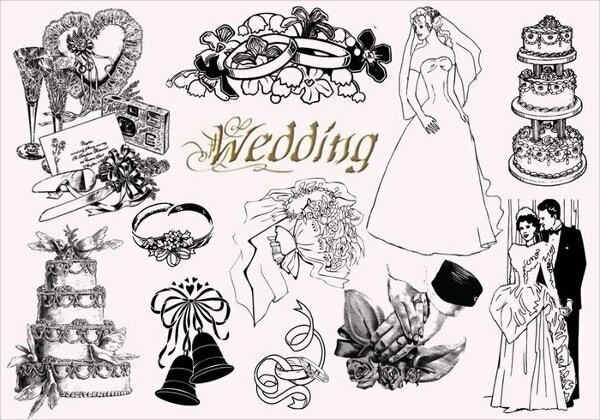 This set of 20 Vintage Wedding Photoshop brushes is available for free download. This comes in an ABR file. It is of high resolution and is quite big sized 2500 pixels each. 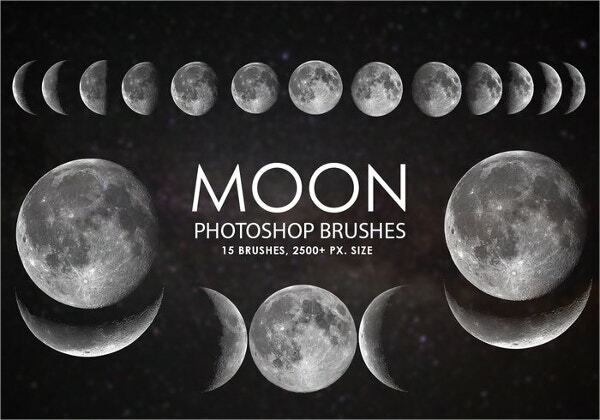 This includes a set of 12 high resolution, big-sized Photoshop brushes with random geometric shapes. 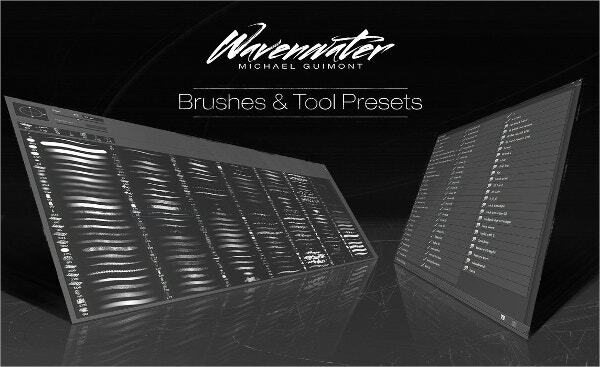 These unique and abstract techno style brushes can be used for decoration, artwork and backgrounds. 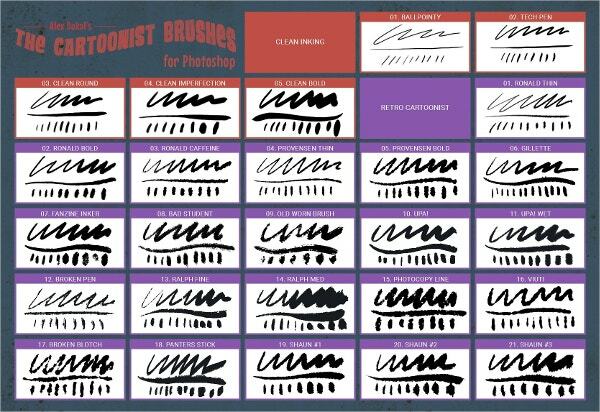 Our diverse collection of Photoshop brushes can be used in various Photo Editing Software to create masterpiece artworks for your projects, invitation cards, greeting cards, and much more. 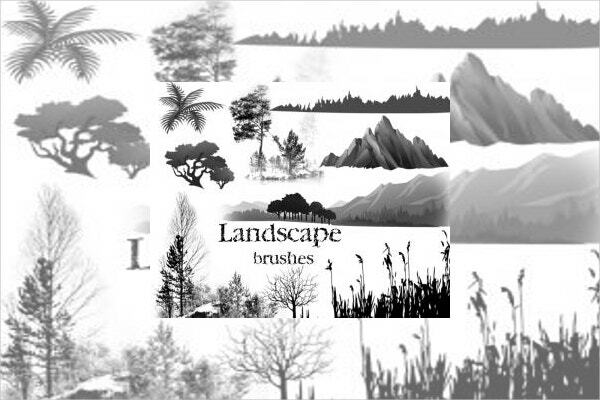 Apart from our collection of Photoshop Art Brushes, there is also a wealth of such resources which can be valuable additions to any digital artist’s library.